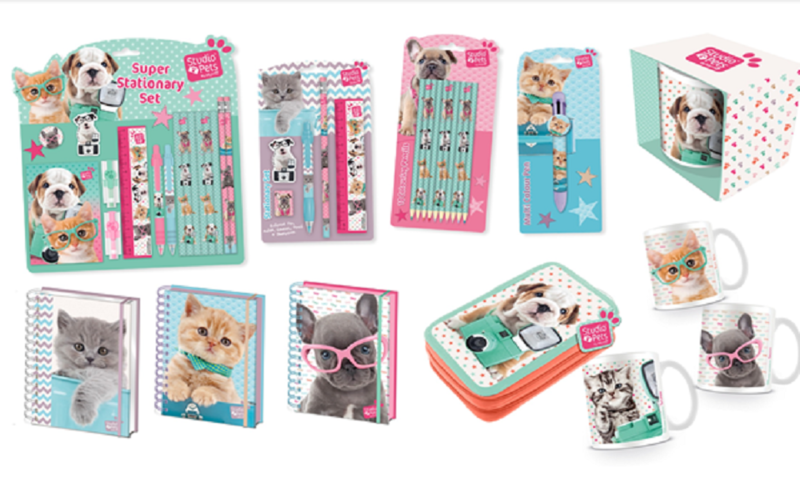 The ultimate pet imagery brand Studio Pets By Myrna has signed an international direct-to-retail deal with fashion accessories retailer Claire’s. 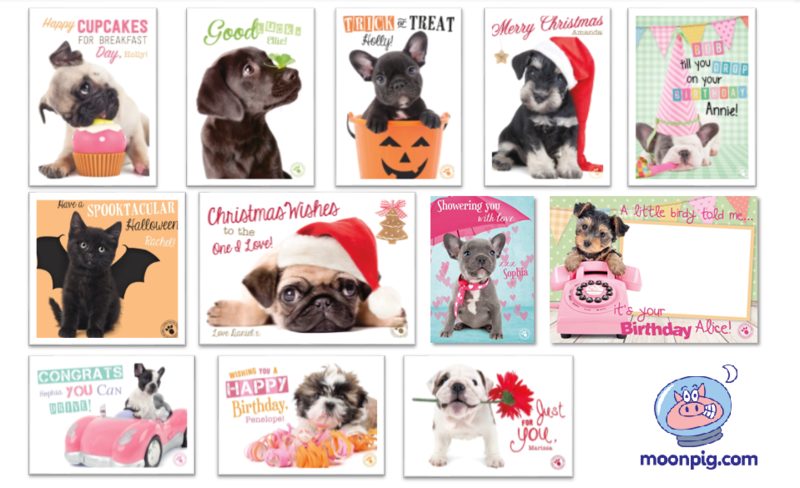 The Studio Pets by Myrna line will consist of 3 to 4 collections per year featuring a minimum of 60 SKUs per collection. 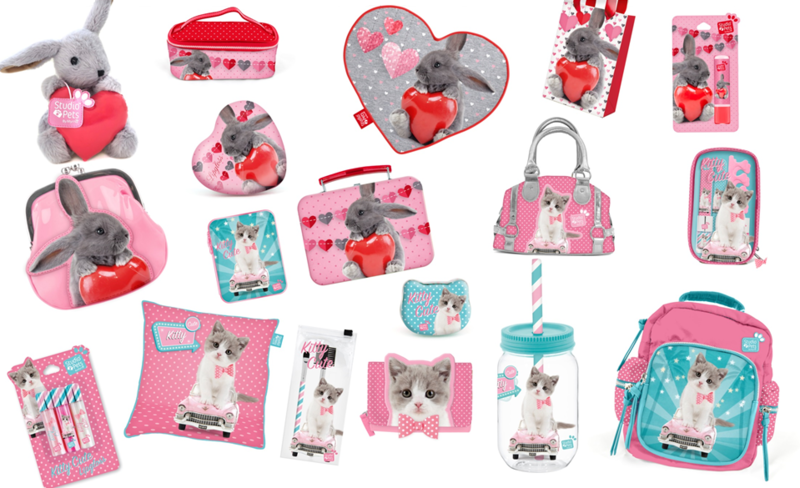 The wide product range including jewelry, cosmetics, bags, wallets, phone accessories, diaries, collectibles and plush, is targeted at the kids, tween and teen markets. 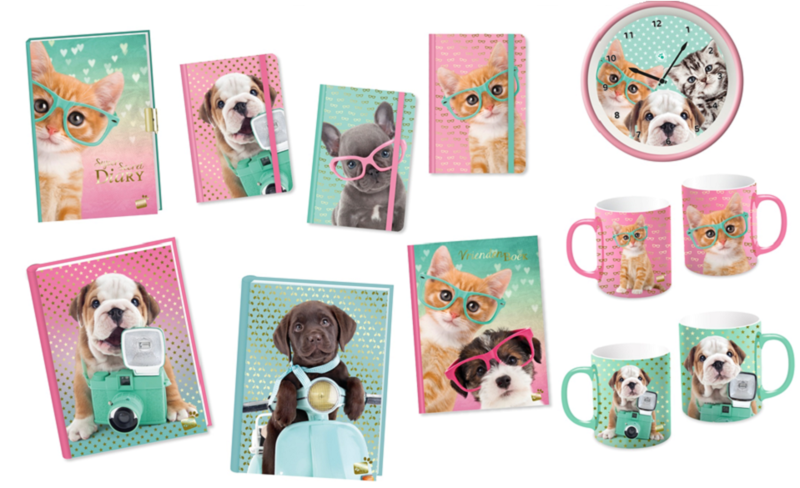 The first Studio Pets by Myrna collection will debut on the 6th of October at more than 400 Claire’s stores in UK (4,000 stores world wide) and will be available online. Every new Studio Pet has a video footage that can be used to make merchandise come to life – literally! 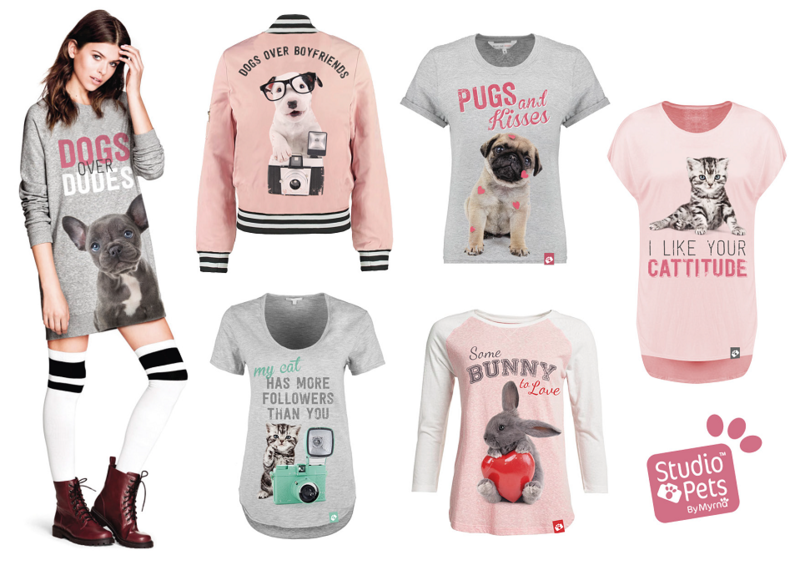 You simply scan a QR code with your tablet or smartphone, and watch the adorable video clip. Studio Pets key characters are captured as figurines too! These 3D sculptures give your collection a whole new dimension. They can easily be made into collectables, plush toys, charms, zipper pulls, jewelry and more!